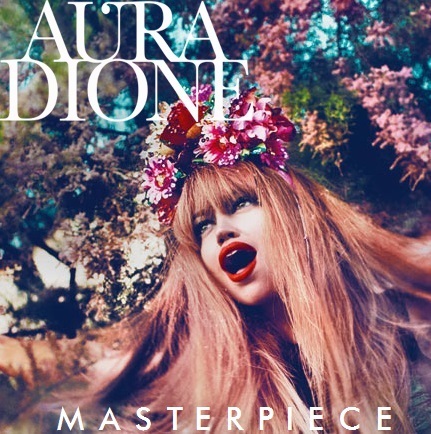 Aura Dioene - Masterpiece. . Wallpaper and background images in the Aura Dione Fanclub club tagged: aura dione masterpiece cover. This Aura Dione Fanclub fan art contains bouquet, corsage, posy, and nosegay. There might also be abricot japonais, mei, and prunus mume.